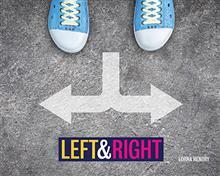 An introduction to the concept of left and right. Left and right are all around us. 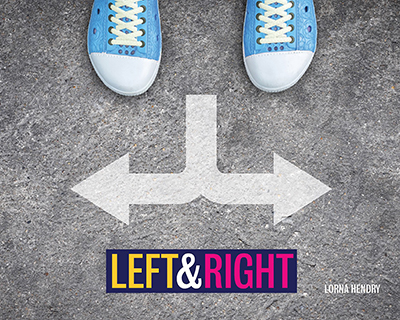 From our hands and feet to our eyes and ears, the notion of left and right is inescapable. Left and right control how we travel and play sport, and even how we eat. The vast extent of how this deceptively simple subject shapes our lives is revealed in Left & Right! Lorna is a freelance creative artworker, project manager, writer and editor with over 20 years' experience in corporate publishing. She is the author of numerous Wild Dog books, including Penguins and Senses CloseUp, Kangaroos: Oz Animals and Body Parts: The Eyes, Ears and Nose.